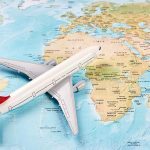 How to Prepare for Your First Solo Flight? If you have ever wanted to become a pilot, you probably have heard about the most exciting part of this process – the first solo flight. It consists of the pilot successfully completing a take-off, a circuit pattern and a safe landing, without anyone else in the aircraft (not even a flight instructor). Probably, a solo flight is one of the most important and memorable days for a pilot. It is quite natural that all the pilots feel some panic when this moment arrives. In fact, a first solo flight is a proof your instructor is confident that you are able to perform a take-off independently. If your first solo flight is almost here, we will guide you through the main steps to be better prepared. So, how does it happen and what can you expect? There are many steps to prepare before flying solo. The main thing is to gain confidence in your own flight abilities. Remember, that making mistakes is not a bad thing – each student pilot learns from his/her own mistakes. In order to be ready for a take-off, there are many specific steps and topics you have to learn while on the ground: take-offs, landings, traffic patterns, emergency procedures, go-arounds and more. 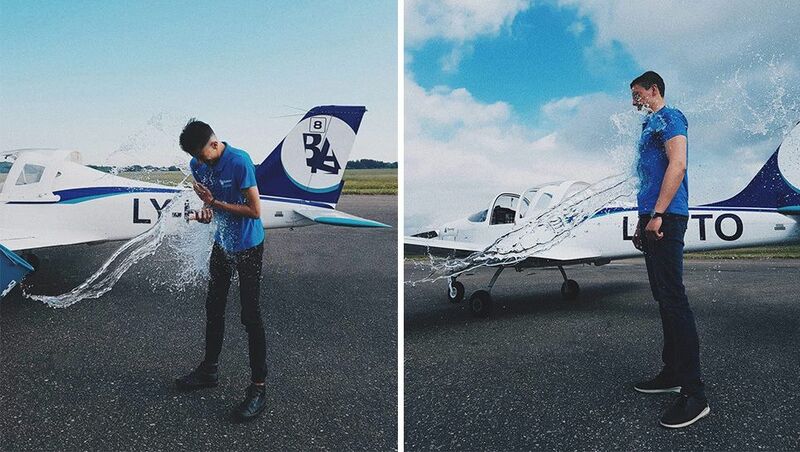 When you are fully ready for your first solo flight, one of the main important factors is a fair-weather day, as the weather is critical for your first solo flight. It must be a clear day with good visibility. Fortunately, your instructor will help you to make sure the weather is not going to throw any extra difficulties on you, so you can calm down as you will not need to fly your solo in low visibility or in difficult crosswinds. Moreover, you will go up first with your flight instructor to make sure landings are safe and you are performing well for the specific conditions of the day. Afterwards, many experienced pilots say that with the increased experience the weather minimums change, which means you will also be able to operate the aircraft in far more difficult weather conditions. It’s not a secret that most pilots get nervous before their big day. However, some level of stress is both normal and healthy – those feelings that may arise during your first solo flight are natural. Once again, learning to fly involves several categories of information (which you have already learnt) to be studied, assimilated, and merged into the physical process of flying the aircraft. However, if at any point your fear physically affects you – for example, if your legs start shaking uncontrollably or if you experience “panic attacks”, be sure to mention this to your instructor. Otherwise, don’t be scared of making mistakes – they will help you to learn while making decisions and controlling the whole situation in the air. As we have already mentioned, you will first do a few circuits with your instructor to make sure the conditions are favourable and you really feel comfortable in the aircraft on your big day. When the time to fly your solo comes and you might get surprised there. The first impression you might get is faster acceleration and higher rotation speed in less time. Of course, we have an explanation here: you are no longer carrying extra weight (your instructor) in a cockpit. 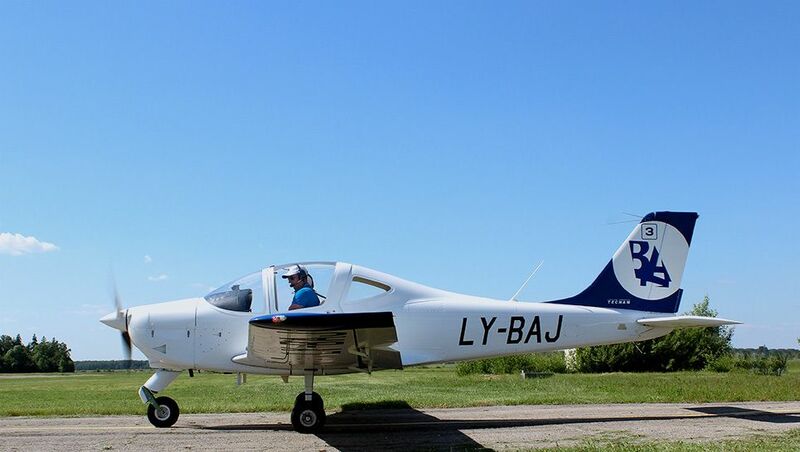 One of BAA Training flight instructors have also shared that the aircraft looks much lighter during the landing phase and it gives the feeling that the aircraft doesn’t want to land. Usually with instructor at this low speed the aircraft is on the runway but during your solo the aircraft is still floating above the runway at lower speeds. You will be further surprised by how fast you jump off the runway and how rapidly the aircraft is climbing out. Don’t panic and don’t even think that you can’t fly. This lighter feeling of the aircraft is totally normal and the reason for this is the same – your operating aircraft weighs significantly less without your instructor by your side. Don’t forget that while you are flying your solo, you are taking place in the active airspace. And yes, this means that other aircraft might appear somewhere near you. Fortunately, the instructor will always inform air-traffic controllers (ATC) about each student, taking his/her solo flight. Therefore, ATC will help you to identify your position in the air traffic. What you need is to comply with all their requests without forgetting what your instructor has taught you. Always remember that you are the one operating the aircraft and you know better than anyone else, standing on the ground, how to operate that particular aircraft at that particular time. After you have proven to yourself and everyone that you can safely take off and land on your own, your first solo is still not over. According to the experienced instructor, firstly you have to safely navigate the aircraft off the runway (by following ATC instructions) to the parking area, then apply the parking brake, shut the engine down, secure flight controls and finally hop off. Only after these steps have been carried out, you can call yourself a pilot. There exist many traditions following the first soloing and you might go through one of them. The oldest one is about cutting off the back of a student pilot’s shirt that is supposed to mark the instructor’s confidence in his student after the successfully performed first solo flight. Others prefer just to take a photo with their instructors and carry this torn shred of the shirt home. There are also cases when the whole shirt is cut into big wings and displayed as a trophy. Different countries have either come up with something different. 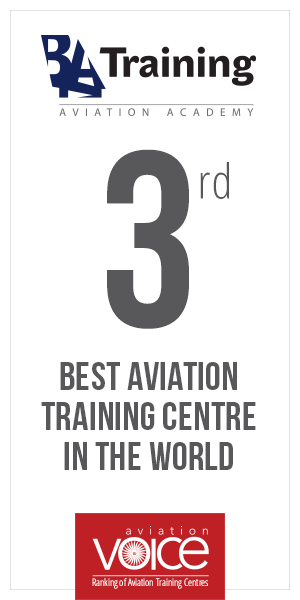 For example, in Lithuania, the Czech Republic and some other European countries a student-pilot often gets a good kick in the bottom. Another popular tradition is about drenching students with water after their soloing. However, apart from throwing a bucket of water on a happy student, there also exists an option of being thrown into a pool. It is a very nice way of congratulating students on the completion of their first soloing, isn’t it? Different Type for Different Region?